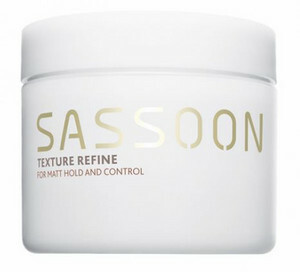 Create a controlled and textured look with Sassoon Professional Texture Refine. A light filtered clay which lets you achieve a variety of styles. 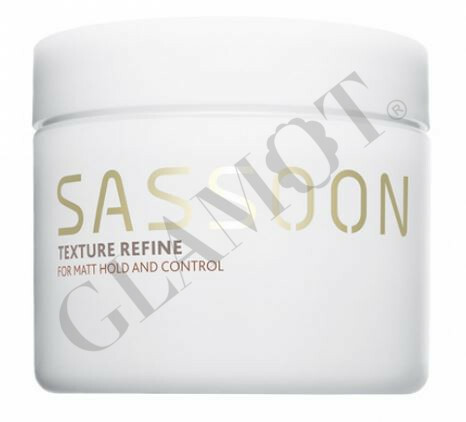 Get the hair you want and style it your way with Sassoon Professional Texture Refine, a lightweight clay that allows you to mould your style and create a hydrated look that is controlled and pliable. With a firm hold it keeps your style in place throughout the day and has a matt finish which will complete your look.